Close your eyes and picture a vivid shade of green. Now lay that palette over rolling hills and sprinkle them with tiny wooden homes and enormous palm and Bougainvillea trees. Now pierce through the emerald floor dozens of massive limestone karsts. Hear pure silence interrupted only by the creaking wheel of an ox-drawn carriage and the occasional whinny of a horse in the distance. Welcome to Viñales. 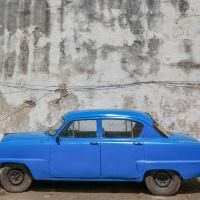 A place in Western Cuba that, despite an increasing number of visitors each year, remains stubbornly raw and authentic. This is where we headed to after 4 nights in Havana and the stark contrast between the bustling capital and the tranquil farmlands had us energized for travel once again. We were greeted at the bus station by Mileidi, the head of the host family at our Casa Particular which we pre-booked through HostelsClub.com. 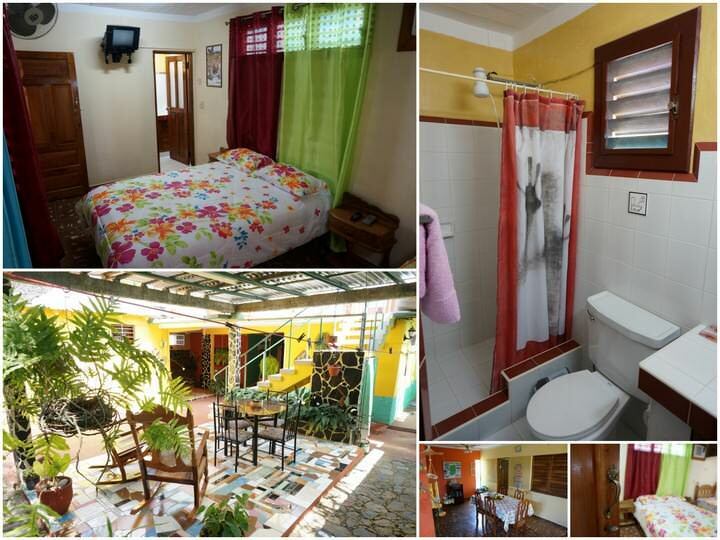 Casa Particulars in Cuba are like homestays and they are one of the best parts of travelling the country. We were excited to check into our second home away from home! Casa Boris & Mileidi had two quaint rooms, one slightly larger and brighter than the other, but both were very clean and comfortable. Our room had two double beds, A/C, a fan and a private bathroom. Between the two guest rooms was a massive, open-air common area perfect for reading or enjoying a meal. There were 3 dining areas, a fridge and a lovely rooftop terrace that had astonishing views over the tiny town of Viñales and the surrounding farmlands and mountains. Viñales is in the Pinar del Río Province of far western Cuba. It’s best known for the farming of Cuba’s famous, all-natural tobacco which is used to produce the world’s most sought after cigars. But tobacco isn’t the area’s only agriculture. The farms also produce loads of fruit, vegetables and coffee, as well as large amounts of cattle and livestock. For years visitors have been drawn to this quiet oasis by the vision of sitting on a porch in a rocking chair and smoking a cigar while looking out at farmland and enjoying views of enormous limestone karsts that almost always seem to be within arm’s reach. This is how many of the locals spend their afternoons, and it was the opportunity to sit alongside them and experience their lifestyle that attracted Dariece and I to this region. We have to admit that we were keen to enjoy some relaxation in Viñales, but we had big plans for our short 4 night stay. 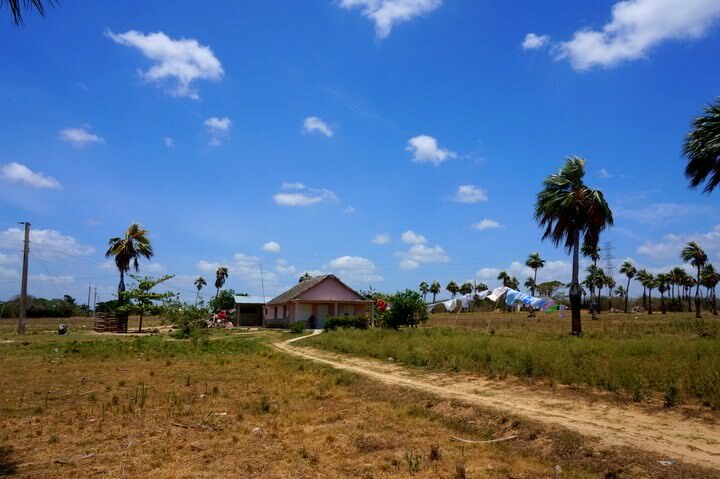 We rented a 50cc moped so that we could have a little bit of extra freedom and get away from the crowds and into the more rural areas of the Pinar Del Rio Province. NOTE: You can rent a moped for $25 / day or $20 / day if you rent for three days. The rental shop is on the main road. We can’t remember the name, but it’s somewhere around here. You really can’t miss it when you’re walking around (the very small) Viñales town. 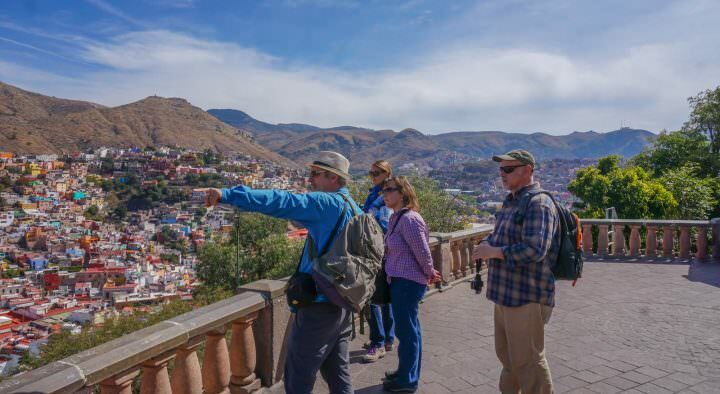 You can also ask the owner of your casa and they can point you in the direction. 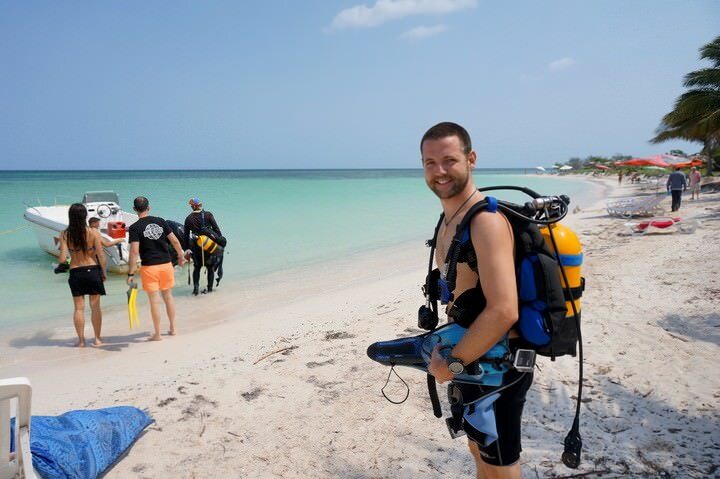 We visited a beautiful nearby beach called Cayo Jutias which is frequented by tourists and day-tripping locals who are all drawn to the powdery white sand, clear aqua-marine waters and brilliant coral reefs. We also took the bike out to visit the St.Thomas cave which was excellent and highly recommended, but aside from a few hours on the sand, me going for a dive and us exploring the cave, we were mostly submerged in the farmlands of “real Cuba”. 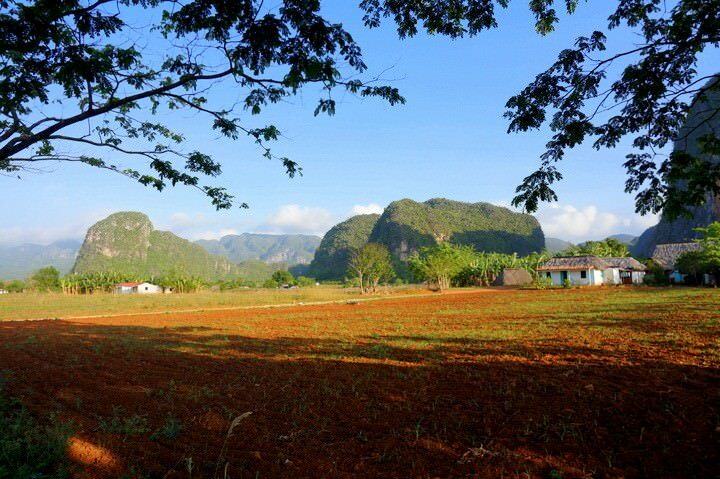 The highlight of our trip to Viñales, and probably the highlight of our three and a half week trip through Cuba, was our second day of independently hiking into the farms around the tiny village. As soon as we left the small hamlet and rode for 10 minutes outside of town, all we could see was farmland and jagged cliffs sprawling outward towards the horizon. The quiet hum of motorcycles and village life disappeared behind us and we were left with pure, uninterrupted silence. The fantastic thing about Viñales was that there seemed to be no fences or private property, no restricted areas or closed doors. So long as we weren’t trampling any crops, we could walk through any farm in any direction. We took two long hikes while we were in Viñales. On our second day in the area, we spent about 5 hours hiking around the Valle de Viñales, which lays just a few kilometers north of town. We parked the bike and slowly walked up towards a view point, which gave us a fantastic perspective of the surrounding area and showed us just how many farms there were. 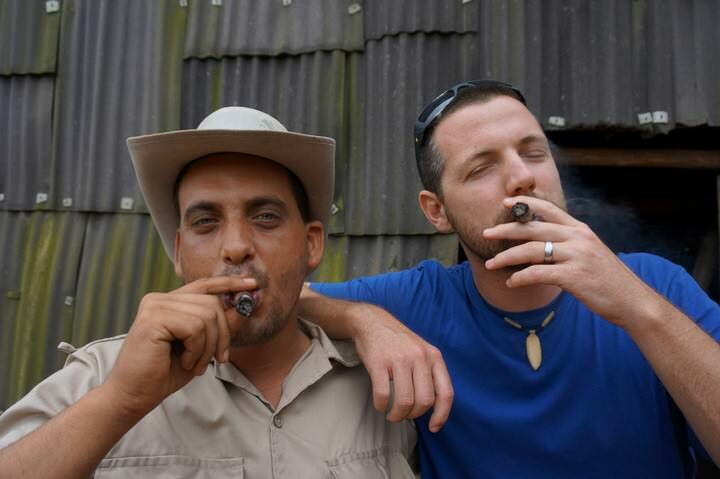 We then hiked around the valley floor, stopping in at one particular home to smoke a cigar and chat (with limited Spanish) to a local farming family. They gave us our first taste of Mamey, Cuba’s national fruit. I loved the sweet, date-like flavour but Dariece was put off by the odd fleshy texture. Near the end of our hike we came across a major tourist attraction in the area, the Prehistoric Painting. 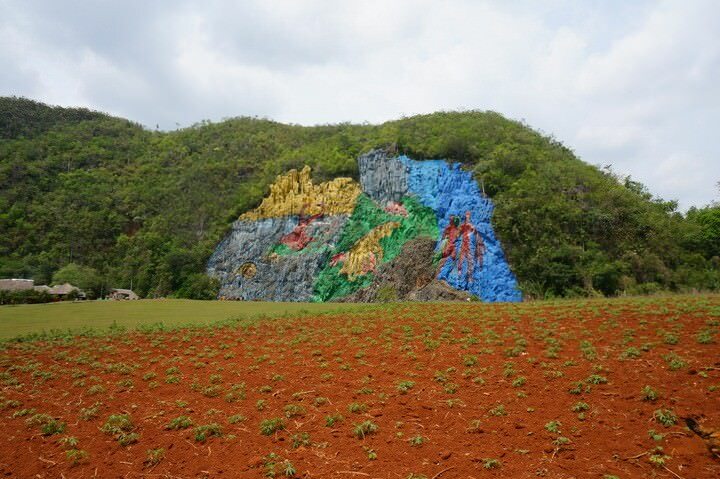 In 1961 (curiously not prehistoric) an artist named Leovigildo González Morillo was inspired by Diego Rivera and decided to use a 120 meter wide limestone cliff as his canvas. He painted prehistoric animals and tried to capture the theory of evolution. But in our opinion, the rock painting looked extremely out of place among the natural beauty of the valley. But we were heading that way anyway, so we stopped by for a peek, luckily we didn’t have to pay the entrance fee, as we just looked at it from afar. On our third day in Vinales, our idea was to pick one of the giant limestone mountain formations and walk around it to loop back to our starting point. The hike took us through tobacco plantations and cattle farms, past local homes and over lush green hills. 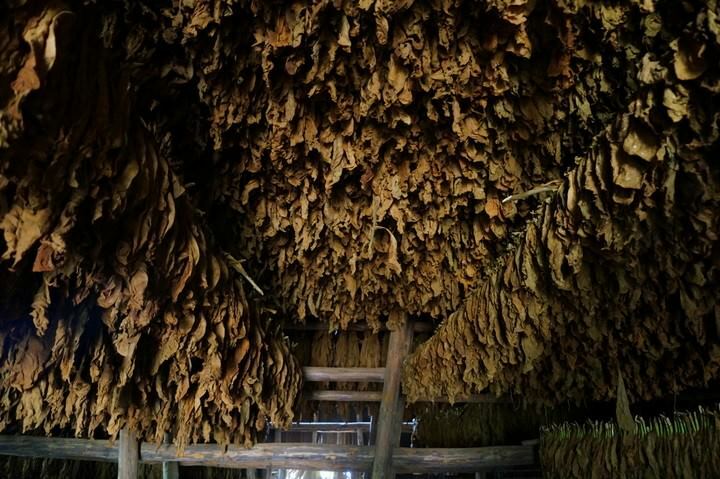 At one particular farmhouse, we were invited in to see how they dry and process their tobacco. We were lucky to meet one of the few farmers in the area who was fluent in English. His name was Yasel and he explained to us the entire process of production which his family has adhered to for generations. 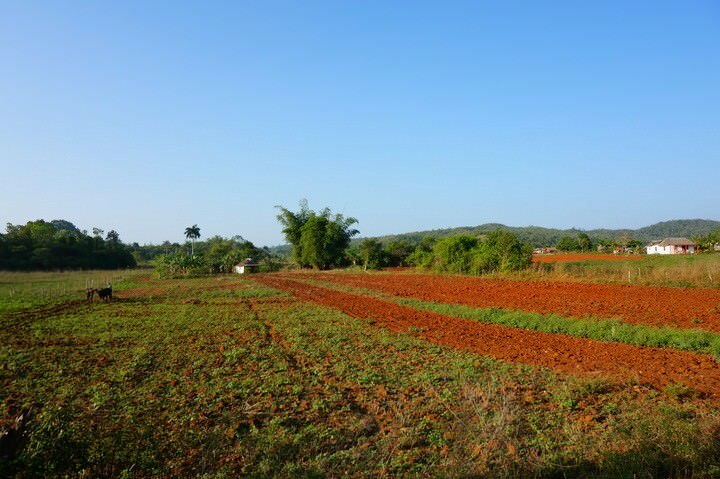 His particular farm was famous for producing a sweeter and smoother tasting cigar and he explained to us how his father and grandfather had come up with a mixture of honey and lime juice that they spray on the leaves before drying them. He quickly rolled up a felt marker sized cigar, expertly sealing the ends and tightening the leaves inside before handing it to us proudly. He then gave us a previously rolled and pressed cigar to smoke. We’re not smokers and actually despise the taste of tobacco, but the crops around Viñales are grown with no pesticides or chemicals, and the sweet recipe that our friend’s family had sprayed on the leaves gave it a candied scent that beared no resemblance to the cigarettes we find at home. “When in Rome” we thought, and we lit the end as our new friend looked on in anticipation. “Good ya?” he asked, excited. The truth was, it was delicious and as we sat down and continued our conversation with the young farmer, it was hard not to be swept up in the moment. 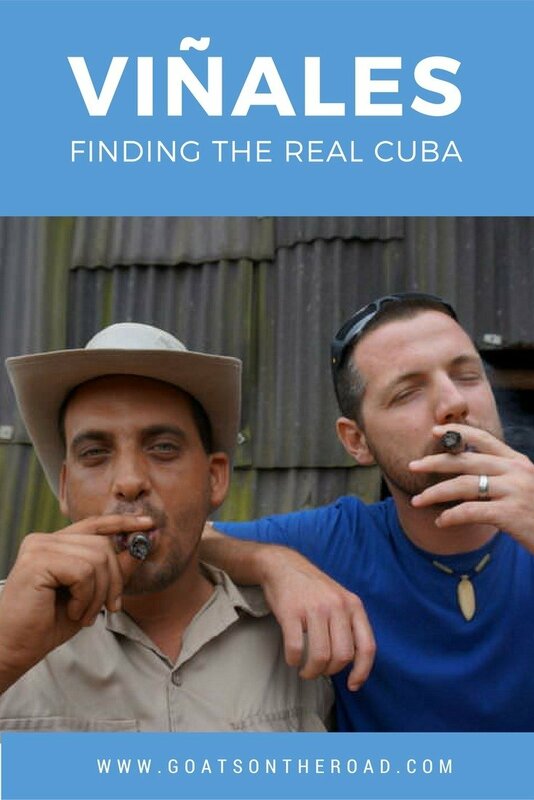 Here we were, in rural Cuba, smoking an enormous cigar inside a barn, under a canopy of drying tobacco leaves and talking with a local farmer about his life in a communist country, all to the sound of roosters crowing and pigs snorting outside. This is what travel is all about. We took a few photos with Yasel and promised that if we ever returned to Viñales, we would bring him a copy of the pictures. We shook hands and bid our new friend farewell before moving on, excited to see more of the lush farms around us. The rest of our hike brought us past several family homes and each one invited us in, excited to see foreigners enjoying the beautiful countryside. We were offered a variety of things, from fruit and vegetables, to guitar playing and horse rides, but one offer was common to all homes. The cigar. After our first one, we had to turn down the rest for fear of overdoing it. We eventually made our way back to the road and to our motorcycle. Grins creased our faces as we were both touched by the kindness and generosity of the families we had met. This was only our first week in Cuba, and already we had experiences that we would never forget. 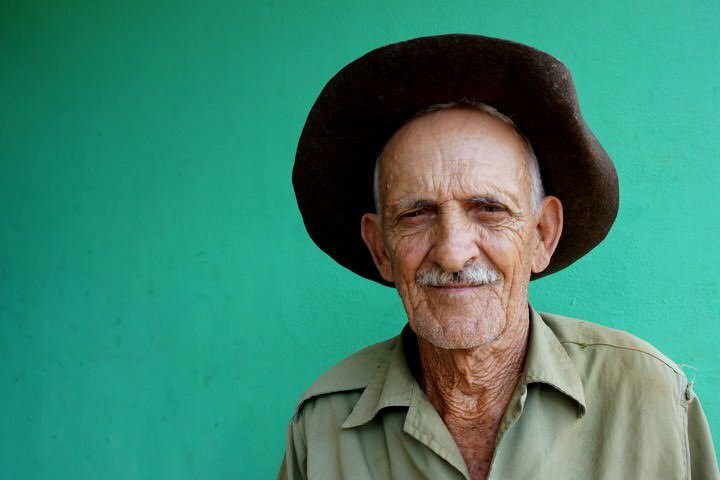 Viñales was everything we had hoped for and more and we hope that we can one day return back to that small farmhouse with the chickens and the pigs, so that we can give Yasel this photo and enjoy another sweet cigar with him. Havana, Cuba: Could This Be Our New Favourite City? A special Thanks to Casa Boris y Mileidi for hosting us on our visit to Viñales and to HostelsClub.com for organizing all of our accommodation in Cuba. Wow Cuba is beautiful !! it sounds like you have a lot of fun and i hope one day you can return back the photo to yasel. Great , you got that chance to see Cuba before it changes, coz it’s gonna change…. I have a couple of friends going there around end of year. My husband has been via his work, and I would love to do such a trip. He brought back cigars for a friend. Awaiting for more photos and Cuban stories. 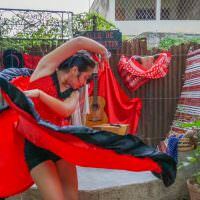 Thanks Goats on the Road for your amazing shared experiences especially about Cuba. Planning for my vacation there sometimes next year. Thank you!!! Love your blog and all your info, NIck. I’m off to Cuba on 29 Dec. til 2 Feb. and just found out my travel partner can’t go afte rall due to illness so I’m on my own. Do you suggest I book Casa Particulares b/4 leaving states? Thru HostelsClub.com, right? I saw your list of cities and C.P’s but didn’t copy it. Am looking now! Any suggestions? It’s up to you as to whether or not you book ahead. You can arrive in cities and just look around for a casa (and often there will be people to meet you at the bus with signs about their casa). Or, you can have your casa call ahead to the next one that you are interested in. Or, you can find wi-fi / internet while you’re in Cuba and book as you go. We had ours booked in advance with HostelsClub and if you know where you’re planning to go and you have your dates, you can book ahead. I’d at least book the first one, or two. Plus, it’ll be high season when you’re there…keep that in mind. Fantastic video! 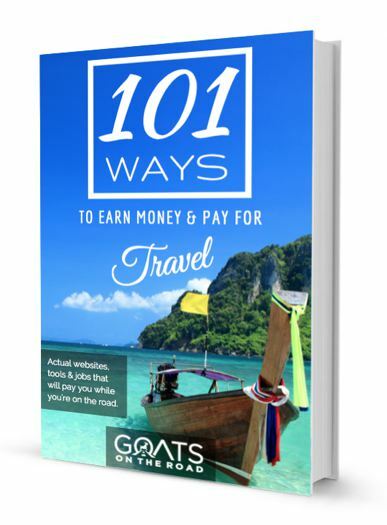 My friend and I will be traveling in March this year and wanted to ask you, from where did you rent the moped? Was this in Vinales? If yes, then do you know the exact place (address, name)? How much did it cost? Any other tips would be helpful. We are there for 2 days only. Thanks much & safe travels! Hi! I can’t think of the exact place, but it’s when you come in to town, further away from the Olive restaurant! It was in Vinales though. It was $20 / day. My fiance and I are planning a trip to Cuba at the end of May. We’re going to spend a few days in Vinales and we were inspired by you to rent scooters to get around. We’re super excited. 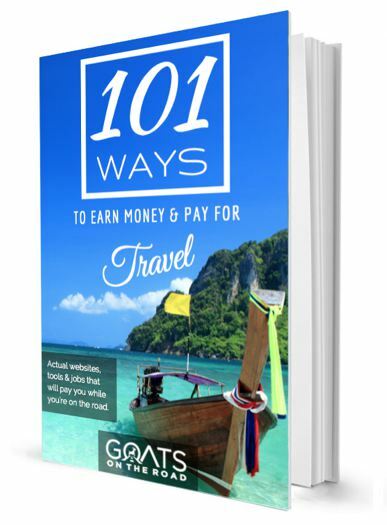 How far was it to drive with a moped from Vinales to Cayo Jutias? WOW!!! 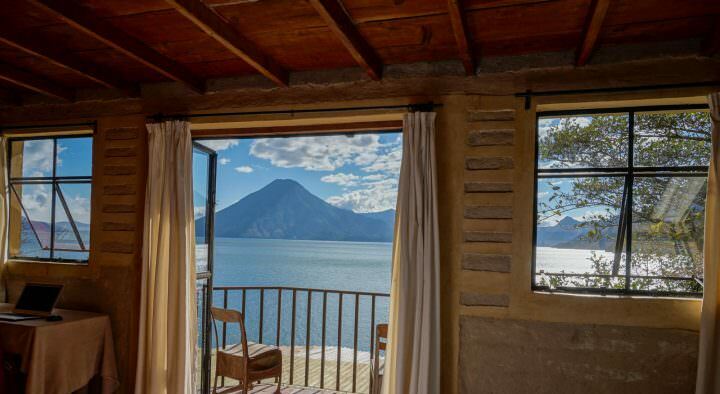 A perfect travel experience, in our humble opinion.